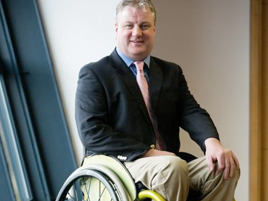 Muscular Dystrophy Ireland (MDI) has announced the appointment of John Bennett from Cashel as its Chief Executive Officer. 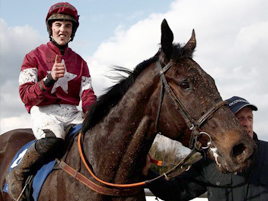 Bank of Ireland ‘Enterprise Town’ initiative A Great Success. 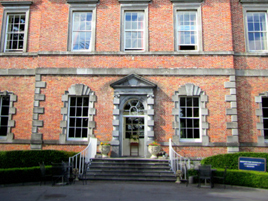 Bank of Ireland hosted an exciting programme of activity in Cashel on Friday 20th and Saturday 21st May. 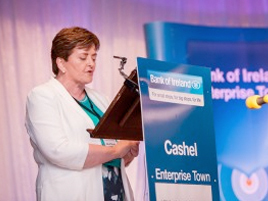 The ‘Enterprise Town’ initiative was organised by the Bank in partnership with the local community in Cashel. 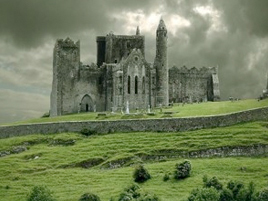 In a rant slamming the “hollow” Billboard Music Awards on instagram, and reasons known only to himself, Justin Bieber posted a picture of the Rock of Cashel! Maybe he plans on visiting soon?! Lots of fun for all the family, goodie bags, kids activities, free raffle, Tipp FM Radio, 1991 Match highlights and lots more! 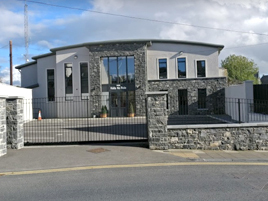 A NEW OCCUPIER has been found for the former Johnson & Johnson plant in Cashel, bringing up to 300 new jobs to Tipperary. 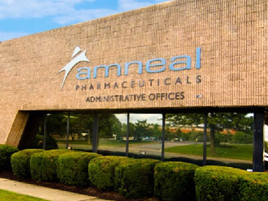 Amneal Pharmaceuticals bought the 200,000-square-foot facility with plans to manufacture inhalers and other generic, specialty medicines.